Ewald's Venus Ford has the widest, and best selection of used Ford Hybrid Cars for sale in Wisconsin! 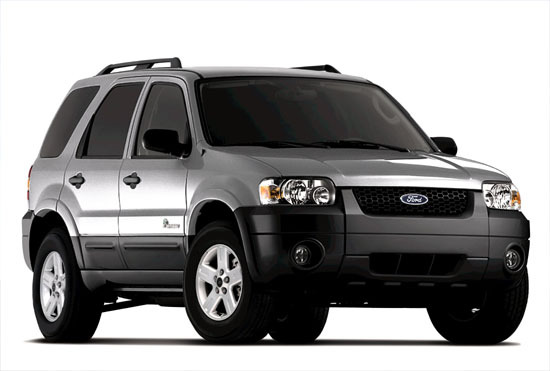 We have a ton of newer and older used hybrid models, like this used 2007 Ford Escape Hybrid! This Used Ford Hybrid Car comes equipped with features such as an Anti Theft System, Power Mirrors, a Power Drivers Seat, Power Locks, and a CD Changer. Also equipped on this used Ford Hybrid Car is Cruise Control, an Adjustable Steering Wheel, a Tire Pressure Monitoring System, a Pass-Through Rear Seat, Air Conditioning, Disc Brakes, an Auxiliary Power Outlet, an AM/FM Stereo, Bucket Seats, Aluminum Wheels, a Continuously Variable Transmission, and Privacy Glass, and a ton more, so take a look for yourself! This used Ford hybrid car for sale will be as efficient as ever with you behind the wheel! Under the hood of this used Ford hybrid car for sale lies a 2.3L 4V I4 Atkinson Cycle engine, with a Permanent Magnet electric motor and 330V sealed nickel-metal hydride battery, along with an Engine block heater, Electronically controlled continuously variable transmission, Intelligent 4-wheel drive system, 4-wheel independent suspension, 16" Hybrid-unique aluminum wheels, Electric power assisted steering, Regenerative braking system, 4-wheel anti-lock braking system with Power front and rear disc brakes! Along the exterior you will see Black roof side rails, Grey bumpers, Grey body cladding/rocker moldings, Black liftgate molding, Black grille with black mesh center, and Dot matrix windshield pattern! Do not wait, come and see this spectacular used Ford Hybrid car for sale right now! Stop by Ewald's Venus Ford, located at 2727 E Layton Ave Cudahy, WI 53110, and drive away in this awesome used Ford Hybrid Car for sale today! 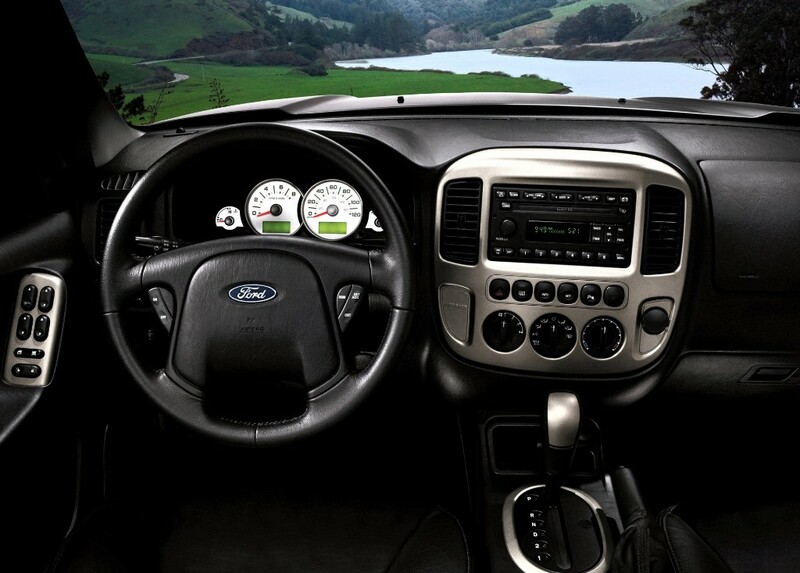 Or, take a look at our inventory of other new and used Ford Hybrid Cars for sale!